Yiwu clock industry is one of the earliest industries of Yiwu market. After 20 years’ development Yiwu clock market is starting to take shape. If you are trying to look for some reliable clock products, it is necessary for you to check Yiwu clock. There are about 500 clocks manage doors on 3rd and 4th floor of Yiwu China international trade city district 2. Products include quartz alarm clock, wall clock, quartz mechanical clock, grandfather clock, process clock, mechanical clock & watch, quartz watch, electronic watch, machine and accessories, 75-80% of the product exported to Europe, America, Middle East, Southeast Asia and other countries and regions. Domestic well-known clock & watch trademark such as: YiBo, Fuda, kangbasi, North Star, Bawang, Uranus, JinZhongBao, Mingzhu Star set up direct marketing, total distribution or general agent in Yiwu. You can get any clock you want here. 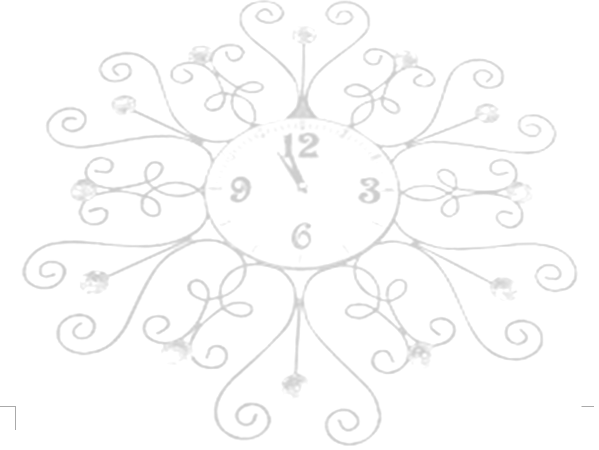 As the expanding overseas demands, Yiwu clock are made from newest material and designed fashionable today. Both the tech and design are in a higher level. It will be much worthy for you to pay a visit here, and we are waiting for you.